Both my books are now released. You can check them out on my Amazon author page (link above) and ask your library to order them, if you think it’s worth. I want to let you now about a new internship opportunity for international undergraduate students (especially students from Turkey, India, China, Brazil, Mexico,and Vietnam) at Novel Tech Ethics, Dalhousie University, Canada. 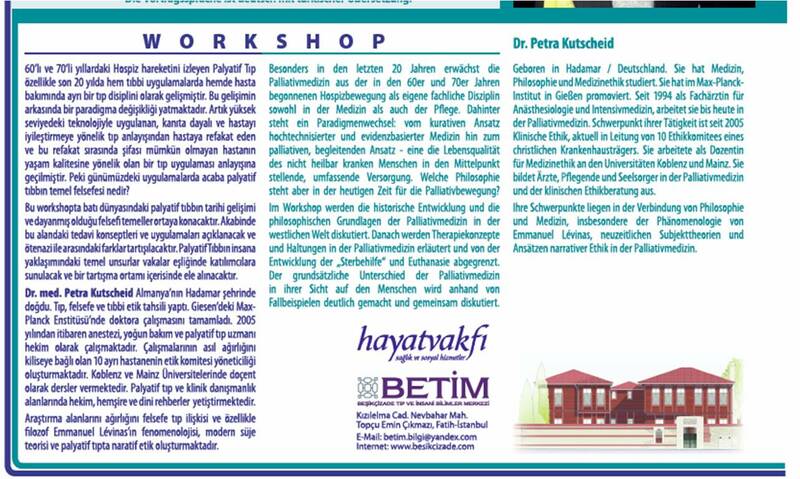 As a Novel Tech Ethics alumnus, I highly encourage interested undergraduate students in Turkey to apply for this resourceful opportunity to work with a dynamic group of researchers in Bioethics. The internship is sponsored by Mitacs Globalink, a not-for-profit research organization, offering training programs in partnership with companies, government and academia. Mitacs provides funding for accepted students to come to Canada for 12 weeks, matches them with a relevant research project, and assists in coordinating local arrangements including campus housing. Undergraduates from the following countries are eligible for the 2014 program: India, China, Brazil, Mexico,Turkey and Vietnam. Novel Tech Ethics has a project accepted with Mitacs for a research assistant within a bioethics research project on the use of human reproductive tissues for science. The student will be an active member of the Novel Tech Ethics grant team, and will be involved with collecting and compiling information provided by IVF clinics. More information about this project is available on the website, here. Applications for the position open in September 2013, for a limited time. Interested students must apply directly through Mitacs Globalink. More information on the program and instructions on how to apply are available here. 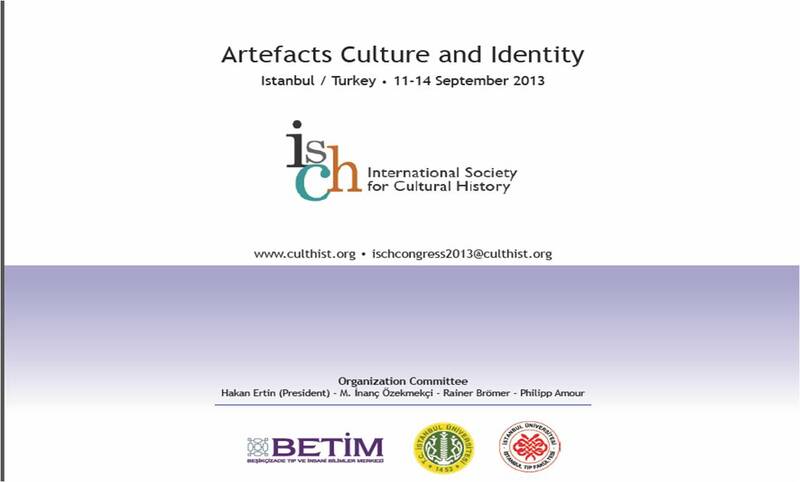 Istanbul University’s Faculty of Medicine (Çapa) and the Beşikçizade Center for Medical Humanities (BETİM) are hosting the 7th annual congress of the International Society for Cultural History (ISCH). See you all at the congress in September! 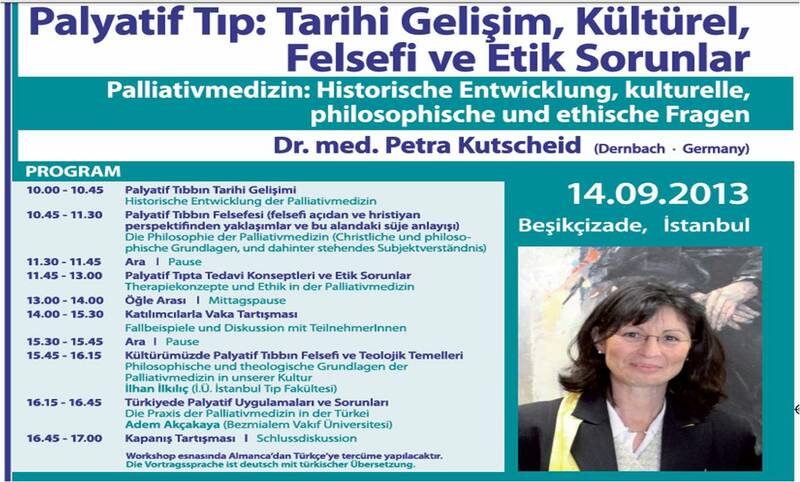 Petra Kutscheid (Dernbach, Germany) will lead a one-day workshop on palliative medicine, its history and its cultural, philosophical, and ethical dimensions on Saturday, 14 September 2013. 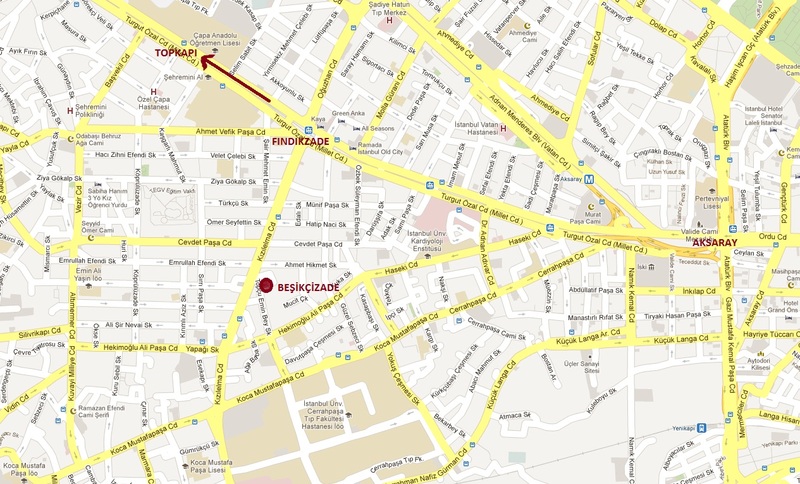 Host institution is the Beşikçizade Center for Medical Humanities (located near Cerrahpaşa Medical Faculty, map see below).